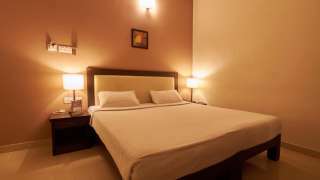 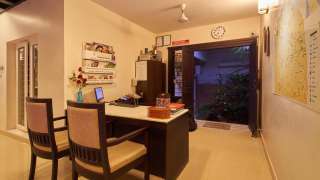 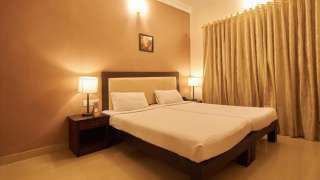 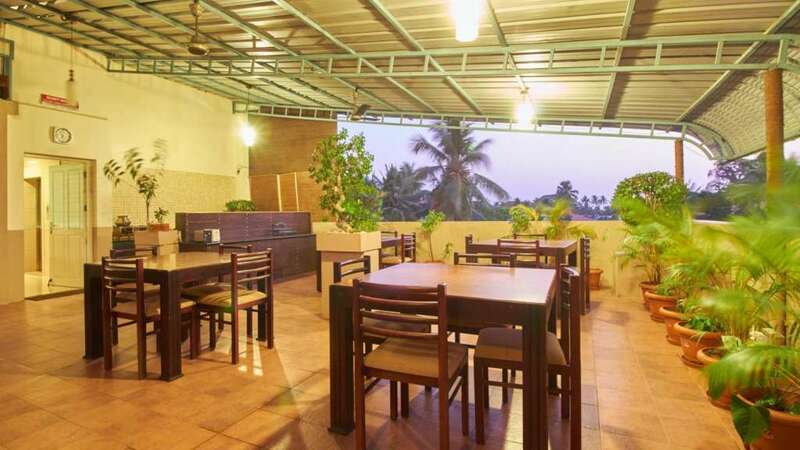 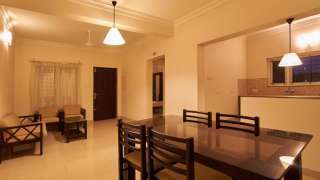 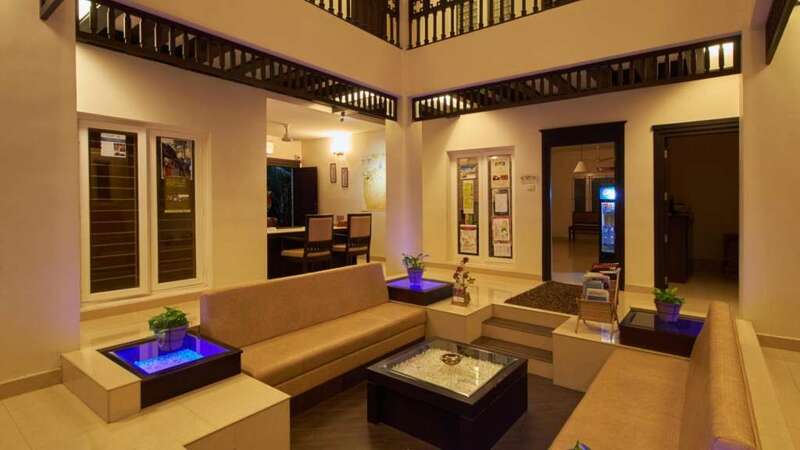 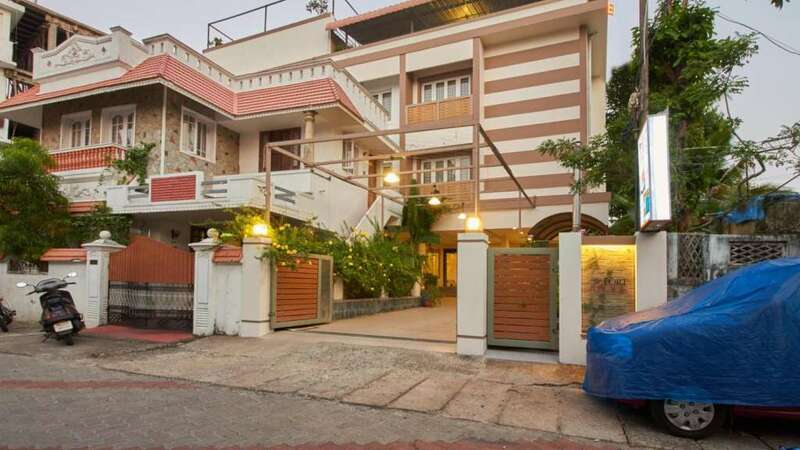 Fort Abode Apartments Fort Kochi offers six apartments that come with two double bed rooms, a dining room, a drawing room, a balcony and all standard amenities and services. 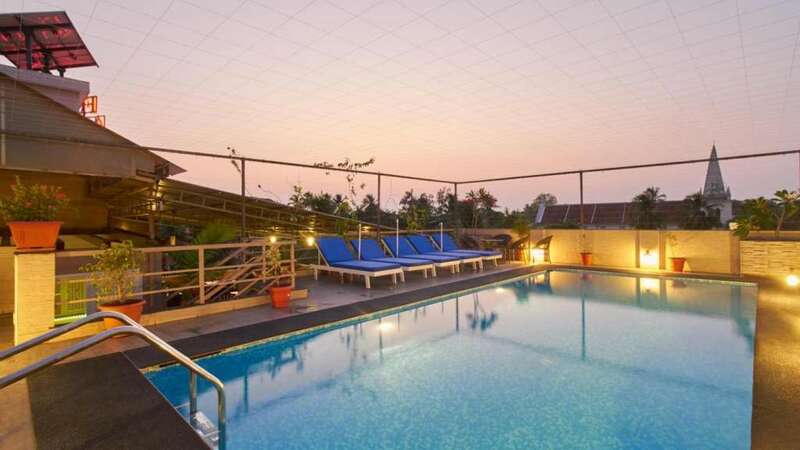 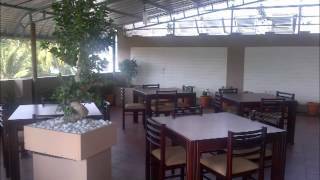 The apartments are styled like bed & breakfast hotels and serves lip-smacking food for guests in its out house restaurant, and provides spacious and contemporary rooms that are the epitome of comfort and style. 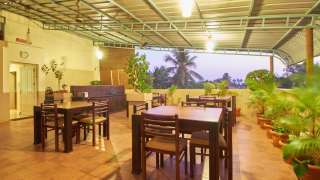 Conveniently located in the heart of Fort Kochi. 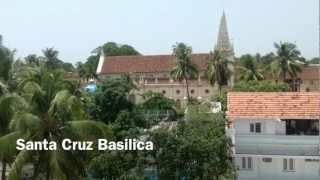 Fort Abode Apartments is a set of beautiful apartments just minutes away from Santa Cruz Basilica, St. Francis Church, Chinese Fishing Nets and other popular tourist attractions.